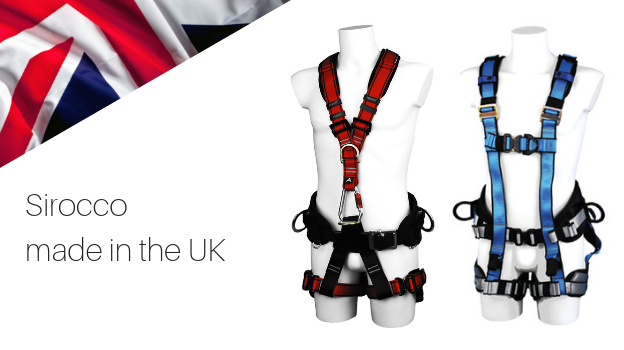 This weeks blog takes a look at some of our new products for 2019 and how we manufacture our most popular range of harnesses right here in the UK. We’ve got a host of new products for 2019 and we also shine a light on the Sirocco range made right here in the UK. Last but by no means least we’ll be exhibiting in San Diego at the AWEA wind energy conference at the end of February, we hope to see you there. If last year told us one thing it’s how popular our various rescue kits are. 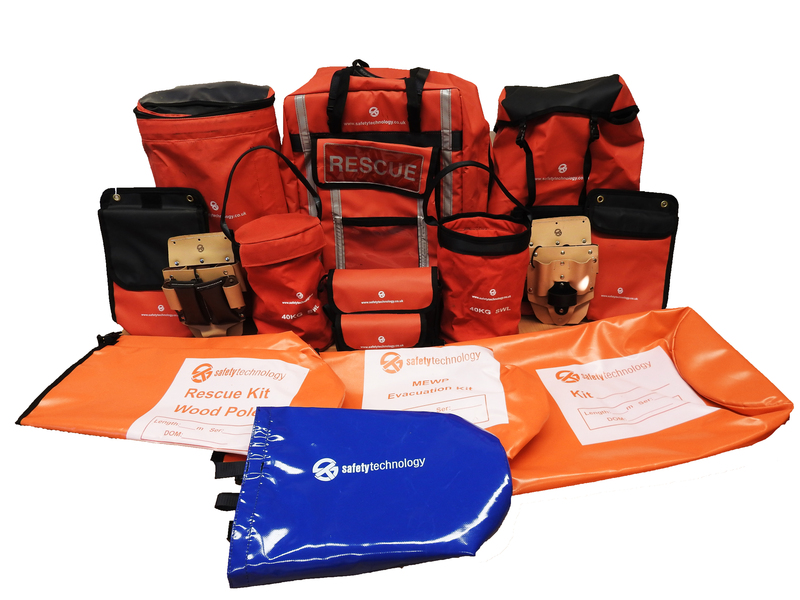 We’ve had kits in our range of working at height safety equipment for a long time but based on feedback this year sees the launch of a host of new rescue kits to cover almost any eventuality. 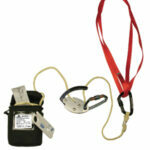 For the first time we have a total turnkey set of kit solutions. It’s not often you hear good news stories in British manufacturing right now. Our Sirocco range is 100% manufactured in the UK and it’s something we are immensely proud of. The Sirocco range includes five harnesses; a basic safety harness, two utility focused harnesses, a wind energy harness and specialist fire retardant harness. Sirocco is immensely popular with our customers and with this in mind we are introducing a range of new sizes to accommodate workers in height of all shapes and sizes. Find our more about Sirocco, here. AWEA Wind Energy conference San Diego. 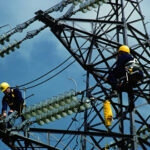 The end of February sees us head out to San Diego to exhibit and take part in the AWEA Wind Project O&M & Safety. The conference is an opportunity for the industry to come together and create solutions for the many challenges we face in one of the fastest growing sectors in the world. Alongside the conference STL will be exhibiting with a big focus on our GWO Training courses. It will also be a chance to meet some of our team including Ben Williams our Technical Director. It’s Ben’s role to head up our training, ensuring we maintain both cutting edge facilities and course content. As well as our full range of GWO land based courses we will also be highlighting some of our offshore specialist courses such as survival at sea. If you haven’t booked your ticket yet it might be worth mentioning that it’s currently 17 degrees and sunny out there! Whatever your motivation it’s sure to be a great event and we can’t wait to meet up with colleagues old and new.